Deal of the Day: Suzuki Swift | What Car? Suzuki unveiled two concept cars at this year’s Geneva motor show, the iM-4 and the iK-2, and you can read all about them and the other new cars on show here. 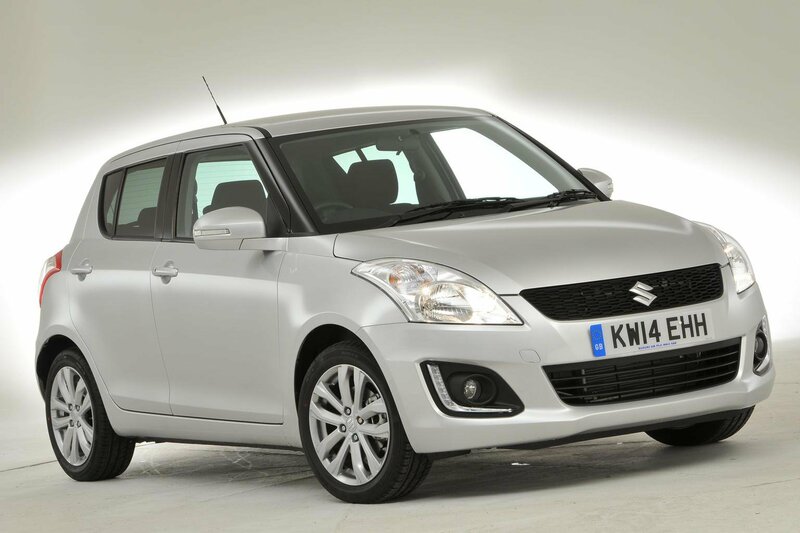 Today’s deal of the day is on the Suzuki Swift. It performed well in our recent True MPG test of cheap cars that are cheap to run, returning real-world fuel economy figures of 51.7mpg, close to its official claimed 56.5mpg. The model that we tested, the 1.2 SZ2 5dr, is available with discounts of around 10% via online broker sites. The Swift handles well, has good grip and body control, and is generally fun to drive. It’s also cheap to buy and, thanks to its impressive real-world fuel economy and CO2 emissions of 116g/km, it’ll be cheap to run. Its resale values are strong, too. Road and wind noise are intrusive in the cabin; this 1.2-litre petrol engine is noisy when it’s worked hard, too. This entry-level SZ2 trim comes with electric door mirrors, LED daytime running lights, front foglights, a CD player, USB and steering wheel-mounted audio controls. The kit list isn’t extensive, and the only optional extras you can add are different paint finished, each costing £430. So if you’re desperate for more kit, you’ll need to go up to SZ3 trim. Head to Coast2coastcars.co.uk then search for ‘Suzuki’ and ‘Swift – Hatchback’ to see the full range of deals available.